When it comes to Transformers, I am mostly into the masterpiece/3rd party scene, so I’m not that into the mainline retail stuff. Still, Hasbro has been putting a lot into their new Siege line and so far what they’ve released has been pretty cool. It’s a short list but here is what I’m hoping to see from Siege in the coming year. They are already releasing a Siege version of Starscream so it really would be a no brainer to repaint him into his two cohorts. This would be another seeker set that I can add to my collection. 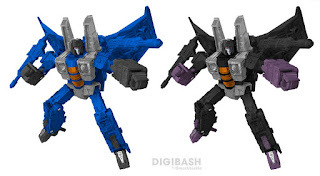 Siege Sideswipe was one of the first toys released in the line, so I really hope they do his twin brother soon. 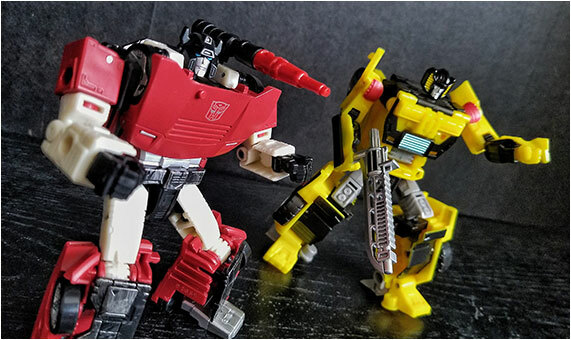 In case I haven’t written about it enough, Sunstreaker is my all time favorite Transformer and so it would be great to get a new modern toy of him (no the lame Combiner Wars repaint of Breakdown doesn’t count in my book). Hasbro has been killing it with Marvel Legends these past couple years releasing wave after wave of amazing figures. Still with such an expansive universe, it would be close to impossible to actually release every character that people are wishing for. So here is my most wanted list for Marvel Legends. 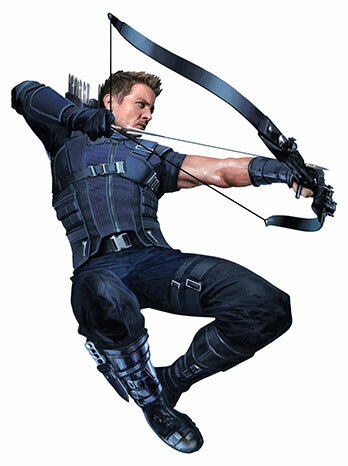 Out of all the main Avengers from the 2012, Hawkeye has gotten the least love. He’s way overdue for a new figure. Now I know it’s been rumored that one will be coming out this year for Avengers Endgame, but it will most likely be under his “Ronin” alias and not Hawkeye. 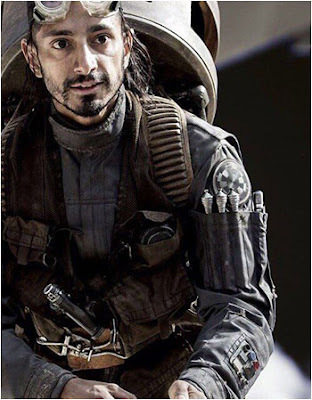 Chances are slim to none but I am hoping we will get his cool Civil War look in plastic form in the near future. 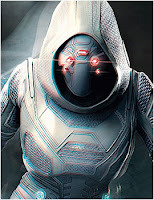 I really enjoyed this character from the Antman & Wasp movie. She had a little more depth and motivations for her actions compared to other Marvel antagonists. She deserves a figure. 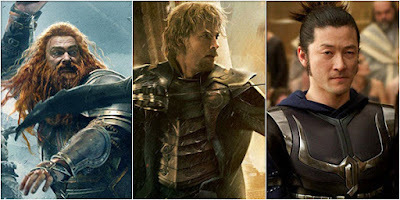 We already got a Sif, why not complete the rest of Thor’s underappreciated Asgardian troop. It’s the least Hasbro can do after unceremoniously killing them off in Ragnarok. 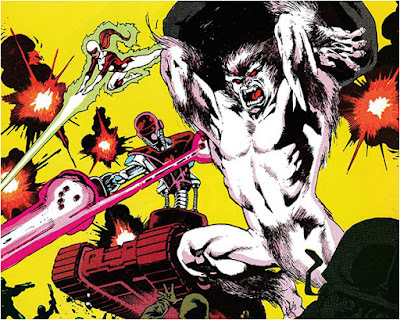 The Annihilators was a short lived “superteam” composed of some of the most powerful cosmic characters in the Marvel Universe. While they didn’t really do anything monumental, visually they made quite the impression. With Beta Ray Bill already coming out soon...all we need are Ronan the Accuser and Quasar to complete the team. 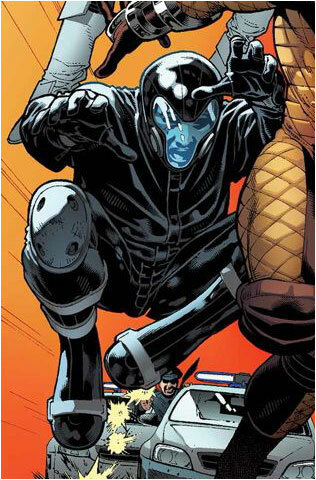 Ok I get it, the rest of the Superior Foes of Spider Man released by Hasbro ended up mostly as peg warmers, but they have just one member to go...let’s just finish this up and give us an Overdrive already. Please? I am a huge fan of the Canadian group Alpha Flight. So with Sasquatch released last year and Guardian coming out this year, it’s pretty obvious that the team as a whole is on Hasbro’s radar. Let’s see more members please. 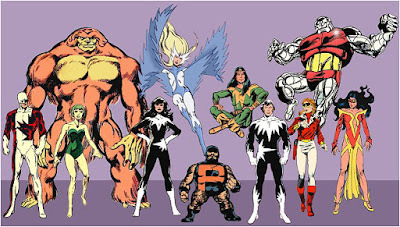 Complete the classic lineup with Northstar, Aurora, Marinna, Shaman, Snowbird and an improved Puck! And why stop there, I would love to get later members like Vindicator, Box (Madison Jeffries) a Wanda Langkowski Sasquatch and Persuasion. Most of these characters require very little unique tooling so this shouldn’t be too difficult! 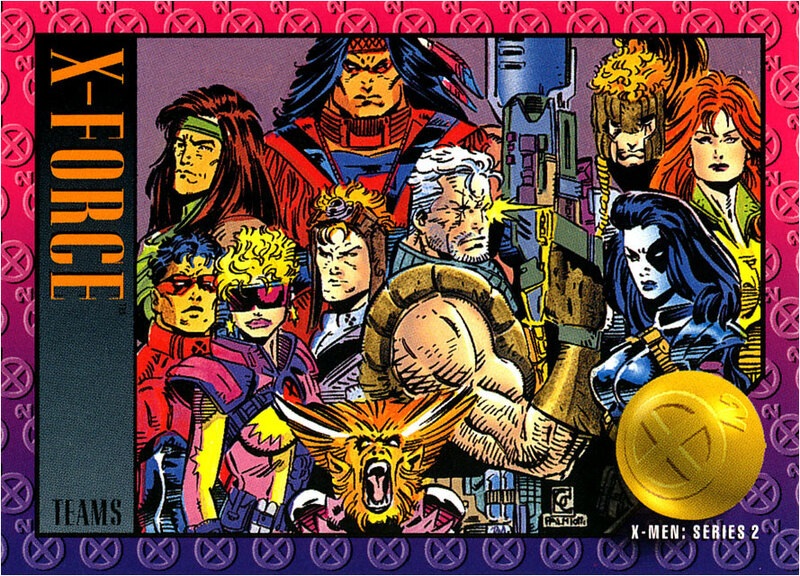 And speaking of not being too difficult, let’s get more New Mutants on board PLEASE! Again I’d be happy to get the classic lineup (Cannonball, Mirage, Magic, Wolfsbane, Sunspot, Karma & Magma) with their iconic yellow and black uniforms...I’ll even take a box set! 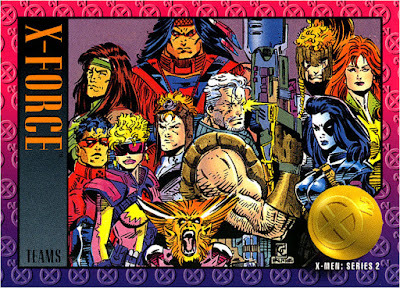 And if Hasbro is feeling extra generous, let’s see more 90’s goodness X-Force as well; Warpath, Siryn, Boomer, Rictor, Feral and Cannonball. While not as prolific as Marvel Legends, Hasbro has been putting in just as much love (if not more) into their Star Wars Black Series line. They made my dreams come true by finally completing the Episode V Bounty Hunters last year. Here’s to hoping they complete more subsets in 2019. 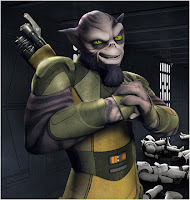 In the past years, Hasbro has been sneakily building up a 6” roster of the characters from the Rebels series. With Kanan, Sabine, Hera already produced and Ezra and Chopper already on their way, all we need is the Lasat warrior Garazeb “Zeb” Orrelios to round up the main Ghost crew. 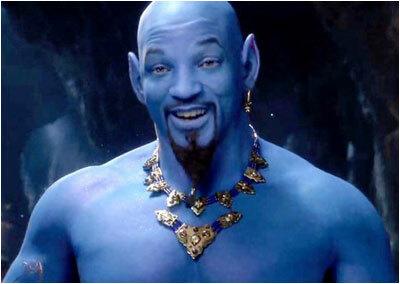 It would be really cool to see what a more realistic version of this guy would look like. And while we’re at it, why not give us more Rebels with an Old Man Captain Rex, AP-5 and Alexsandr Kallus? Ok so Solo wasn’t the best Star Wars movie released, but I liked it enough to get most of the figures released by Hasbro from the movie. 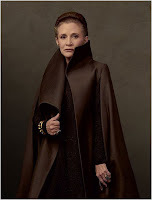 True we already got Qi’ra but it was the younger version from Corellia. She doesn’t fit with the rest of the crew. 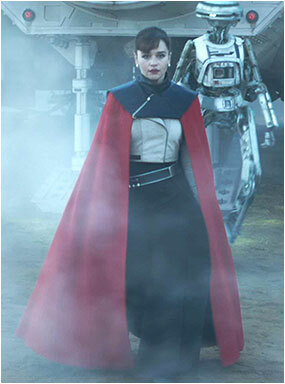 What I want is the Kessel Run Qi’ra, the one with the long sweeping red cape. We need a proper plastic send off for Carrie Fisher. And releasing the Crait version of the general in her dark gown with the huge collar would be a great tribute to such an iconic character. 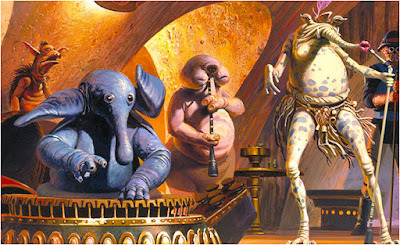 Jabba’s palace is also shaping up nicely in the Black Series line. So let’s keep building it up with his side lackey Bib Fortuna. And while they’re at it...why not a special box set of the Max Rebo band? Hey this is a wishlist isn’t it? 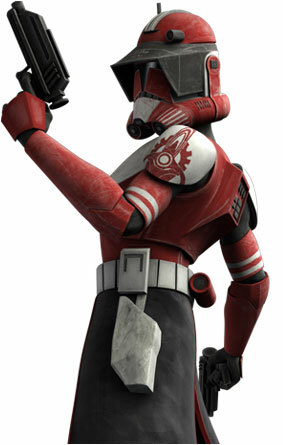 I am a big fan of the Clone Troopers, especially the commanders, so why not more? Commander Fox has a distinctive red based armor which would go well with Rex (blue), Cody (yellow), Wolf(gray) and Gree(green). I have always loved this guy, especially since he is the only “supporting” character to play an integral role in the original trilogy and come out alive in the end (sorry Biggs). That in itself is an accomplishment that needs to be rewarded by a proper Black series figure. 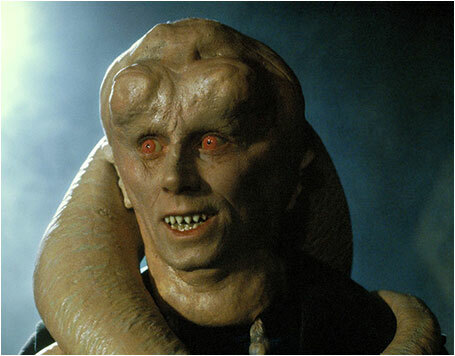 We’ve already covered a whole lot of characters from Episodes IV and V...so let’s give Return of the Jedi more love shall we? Han, Luke & Leia in their Endor garb, a Rebel commando and some Ewoks would be nice. 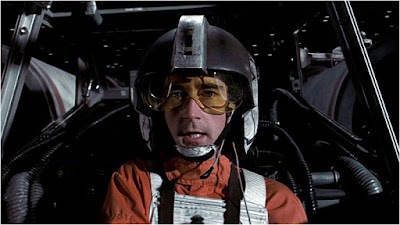 Please Please Please Please….I NEED to complete my Rogue One team. How Hasbro could overlook such an integral part of the team and the movie in general for so long is beyond me. This needs to be done ASAP. 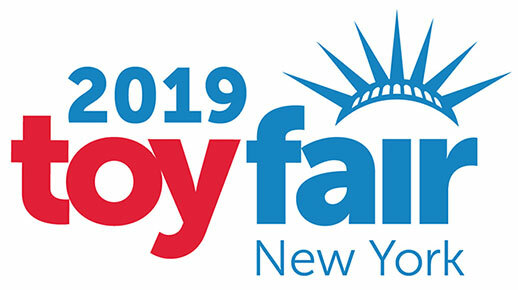 And that’s pretty much it for what I’m hoping to see at New York Toy Fair. Hopefully we’ll get to see a good number of them this weekend. And if not, there will always be San Diego Comic Con in July!